1 Litre, Kentucky Straight Bourbon Whiskey. Label states: Made Fall 1957 Bottled Spring 1962. Highly collectible bottle distilled in the Fall of 1957. 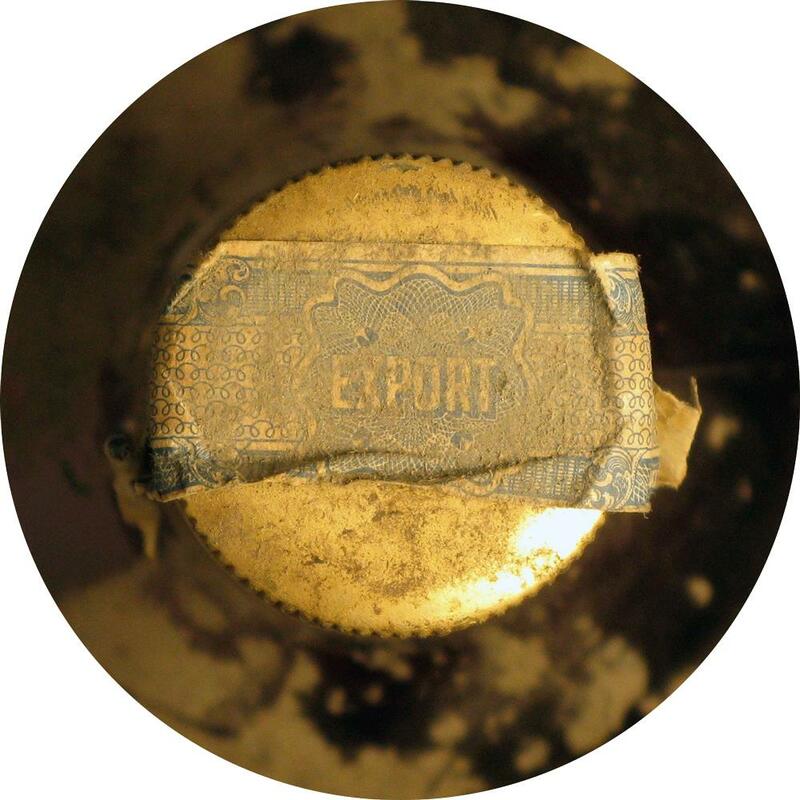 This classic Kentucky Bourbon was bottled in Bond in 1962 and exported to Europe. 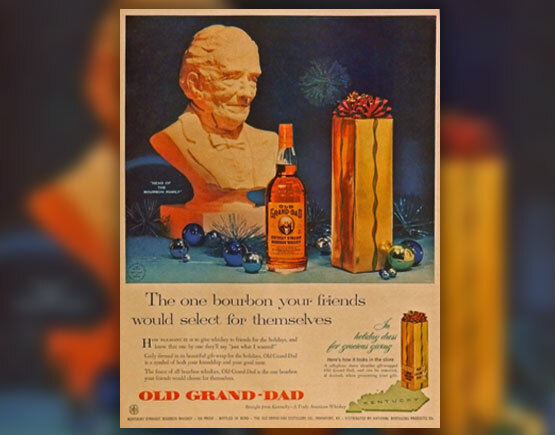 Old Grand-Dad is a very highly regarded traditional style bourbon. This classic Kentucky Bourbon was established in 1882 and was produced as 'medicinal whiskey' during prohibition!The unmistakable Old Grand-Dad bourbon is as traditional as they come, which might be why it has been seen in many piece of literature, including the James Bond novel 'Live and Let Die', Raymond Chandler's 'The Long Goodbye' and is mentioned rather frequently by Charles Bukowski.